After visiting Montmartre, you can look over the menu at this restaurant. 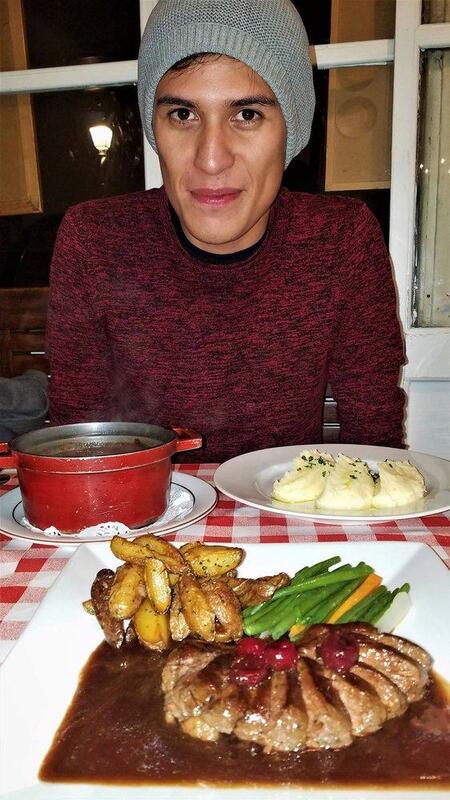 French cuisine is well-cooked at Cabanon de la Butte. This place serves mouthwatering beef bourguignon, sea bass and duck breast. 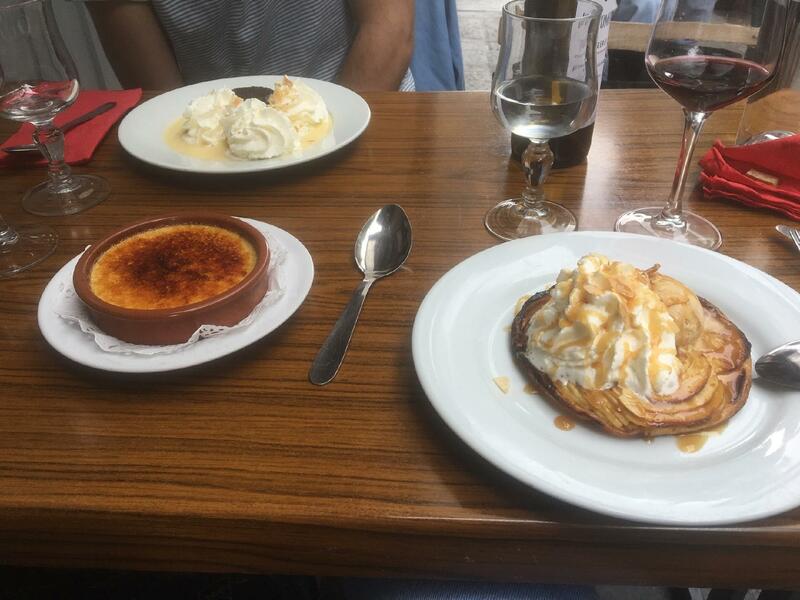 Many visitors say that waiters serve perfectly cooked apple pie, gâteau and crème brûlée here. Delicious port wine, lager or house wine are among the best drinks to degust. Based on the reviewers' opinions, waiters offer good coffee, ice tea or red tea. It's easy to find this spot due to its convenient location. The cheerful barista at this restaurant can show how much they value their clients. The fabulous service is something these restaurateurs care about. Fair prices are what you are to pay for your meal. The homey decor and peaceful ambiance let guests feel relaxed here. 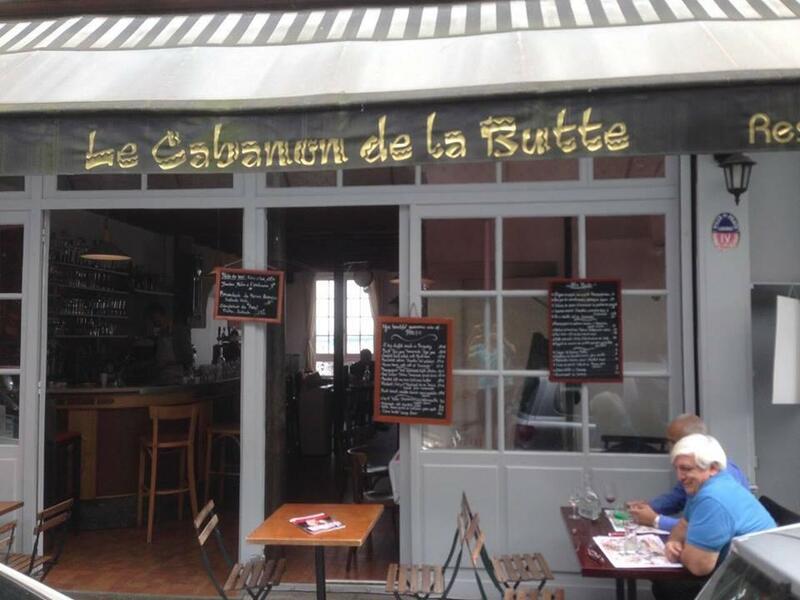 The TripAdvisor rating for Cabanon de la Butte is 4.5. Great views. Amazing food. Friendly staff. Highly recommend. On a recent trip to Paris, my sister and I spent a long, cold, windy day exploring Montmartre. 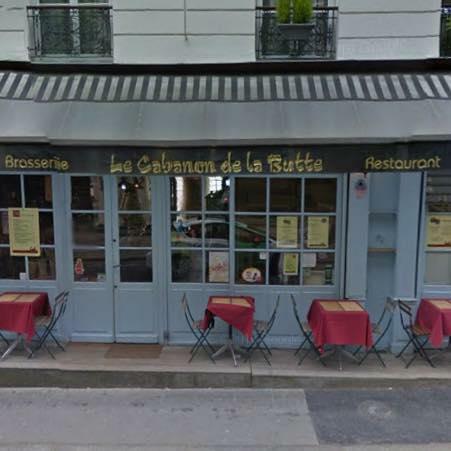 I had heard of Le Cabanon de la Butte from some locals and knew this where we should dine. I had made reservations, which maybe was excessive for the freezing afternoon- there were plenty of seats! 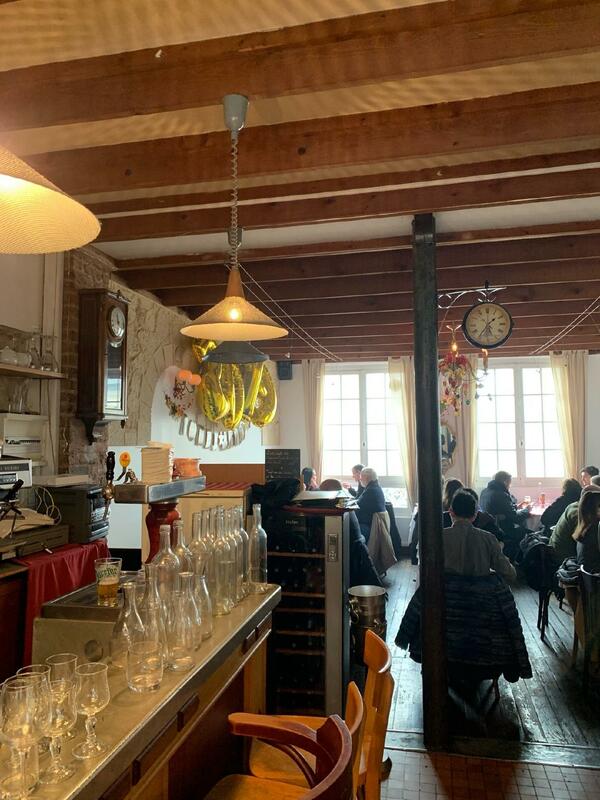 The bartender/waiter greeted us so warmly and gave us the best table- the name of the restaurant translates to "the cabin on the hill", so from the window there is a beautiful sweeping view of Paris. I had a glass of vin chaud and my sister requested a tea. We were brought a little plate of cured meats and olives as an on the house starter! My sister ordered the salmon and I got the boeuf bourguignon, which was utterly fantastic. Our wait person was so kind, it was a beautiful lunch. Can't wait to come back! The best duck and tartare.